FRANKFURT -- German supplier Robert Bosch set aside 650 million euros in 2015 for potential legal costs, including for an ongoing investigation into the company's role in Volkswagen Group's diesel-emissions scandal. 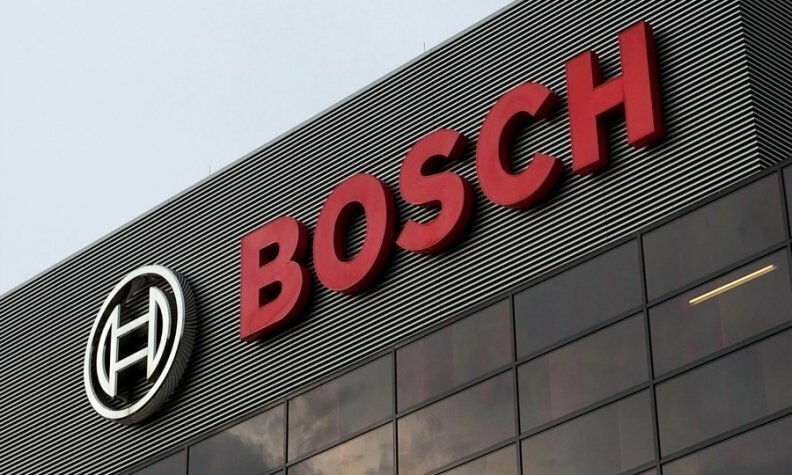 Bosch declined to specify how much of the 650 million euros was earmarked for the emissions scandal, and declined to comment in detail about the company's own internal investigation about its role in the VW affair. VW has admitted to cheating on exhaust emissions tests in the U.S. and last week the automaker set aside 16.2 billion euros ($18.3 billion) to cover the costs of the scandal. Both companies are under investigation by German prosecutors and U.S. authorities who are examining what role employees of the companies may have played in designing software to help cheat emissions tests. Bosch makes an engine management program used by several automakers including Volkswagen Group. The company supplied software and components to Volkswagen Group but has said responsibility for how software is used to manipulate exhaust emissions or fuel consumption lies with carmakers rather than the supplier. "We are taking the time to thoroughly investigate the matter," Bosch CEO Volkmar Denner told journalists at a news conference on its full-year results on Wednesday.